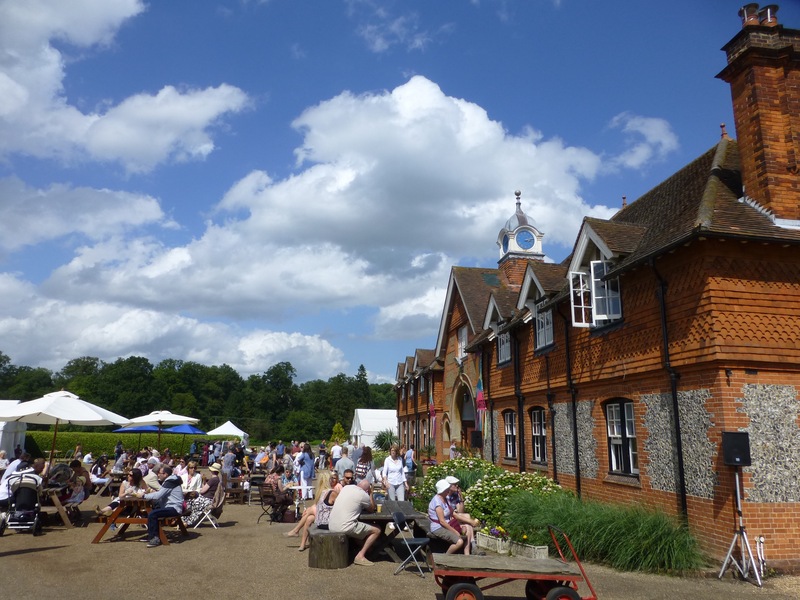 The Childwickbury Arts Fair (July) and Christmas Market (November) takes place within and around the old stable block in the beautiful surroundings of the Childwickbury Estate (only open to the public for these events). You’ll see signs at the large iron gates to Childwickbury, positioned between St Albans and Harpenden on the A1081. Please drive carefully as you arrive. We have plenty of free parking space and attendants will be on hand to direct you.